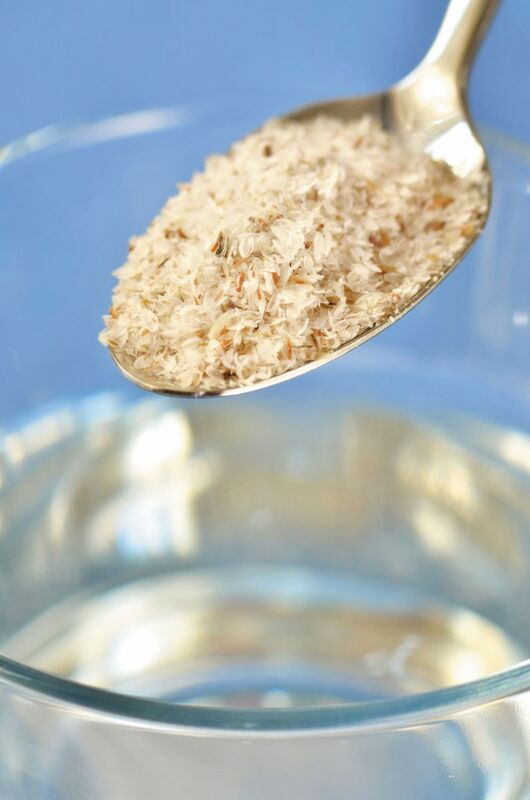 Psyllium, which comes from the seeds of the herb Plantago ovata, is a popular fiber supplement used to treat constipation (Metamucil is one familiar brand, but many similar products are available). Psyllium husk also helps lower LDL cholesterol levels as well as two other lipid markers for heart disease, according to a study in the Sept. 15, 2018, American Journal of Clinical Nutrition. The study pooled findings from 28 trials in people with normal and high cholesterol levels. It found that a daily dose of about 10 grams of psyllium husk lowered harmful LDL cholesterol 13 mg/dL when taken for at least three weeks. It also led to a similar drop in non-HDL cholesterol (a number that includes LDL and other harmful lipoprotein particles) and ApoB (a substance found in many lipid particles, considered by some experts to be an even better predictor of heart disease than LDL or non-HDL). Psyllium husk is available in wafers, bars, and capsules, and as a powder that's mixed with liquid to form a thick gel. It's thought to absorb bile acids and cholesterol, which are then eliminated from the body during bowel movements. Dietary supplements for cholesterol: Are any worth a try?